We recived a pretty gift from Dorothy Perkins Middle East to celebrate the launch of thier new Instagram account @DorothyPerkinsMiddleEast. 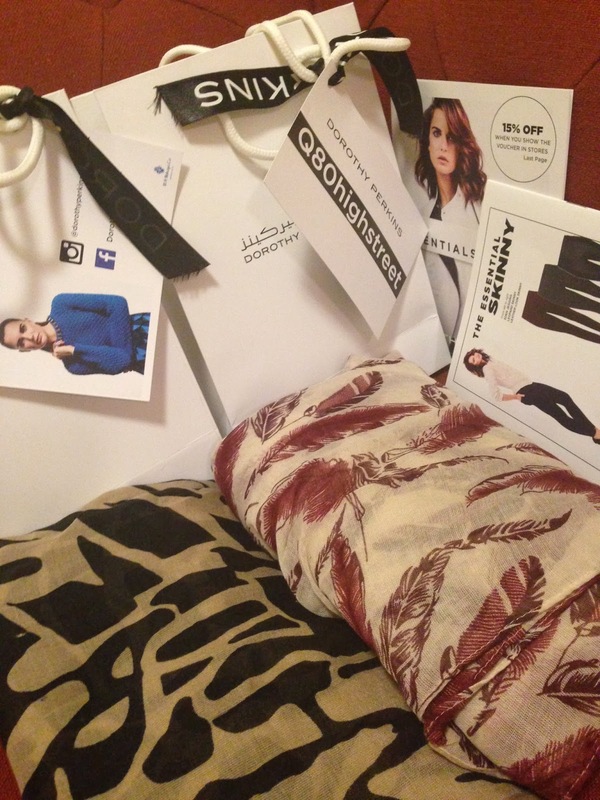 The gift bags had scarves and gift vouchers. 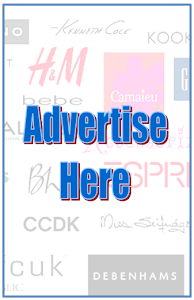 Perfect timing I have to say since I'm renewing my wardrobe . 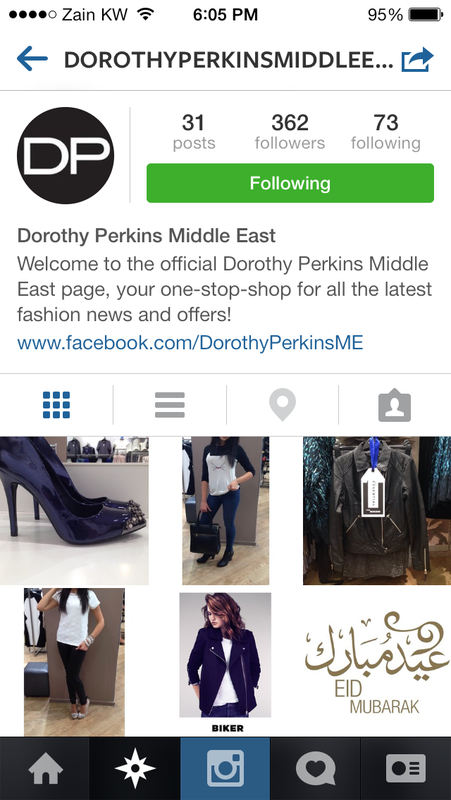 Thank Dorothy Perkins Middle East I'm so looking for my next shopping trip.